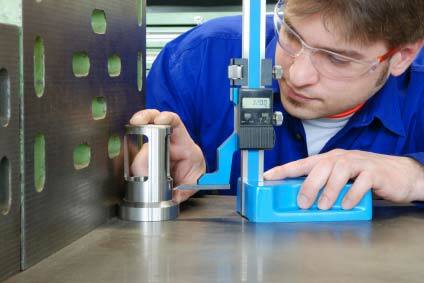 We Provide World Class Custom Metal and Plastic Parts ! Rugged Enclosure Shop (RES) is a professional manufacturer with CNC machining ( mainly for CNC milling , CNC turning / lathing ) . sheet metail and plastic molding which is located in Great Shanghai area of china mainland, we are specialized in providing turnkey solutions for high quality electronics enclosures, rugged cases, electronics boxes, chassises and CNC machined / machining parts for varies industries with a high quality surface finish and reasonable cost. 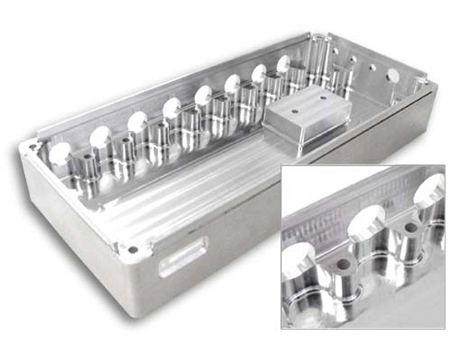 By using Rugged Enclosure Shop you can avoid all the normal issues associated with using multiple suppliers, we take total responsibility for the whole processes, right from earlier consult, detailed design,sourcing and testing quality material, through the machining process and including final finishing and logistic.we will offer you the turnkey solutions for enclosures and high precision parts and would very proud to be your one-stop supplier. 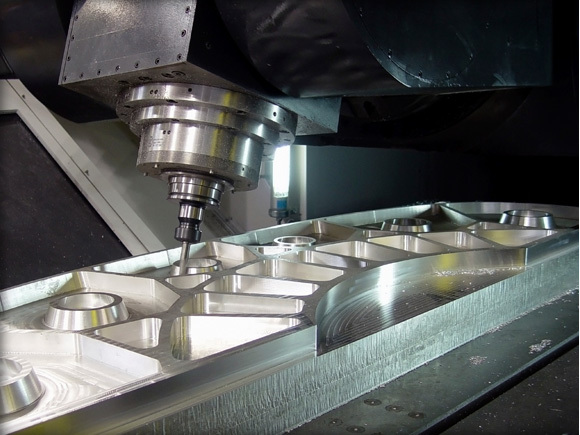 ​One of the many reasons why our customers prefer us over the competition is because we offer contract manufacturing services. This means that we can make items especially suited to your needs, over a set period of time. 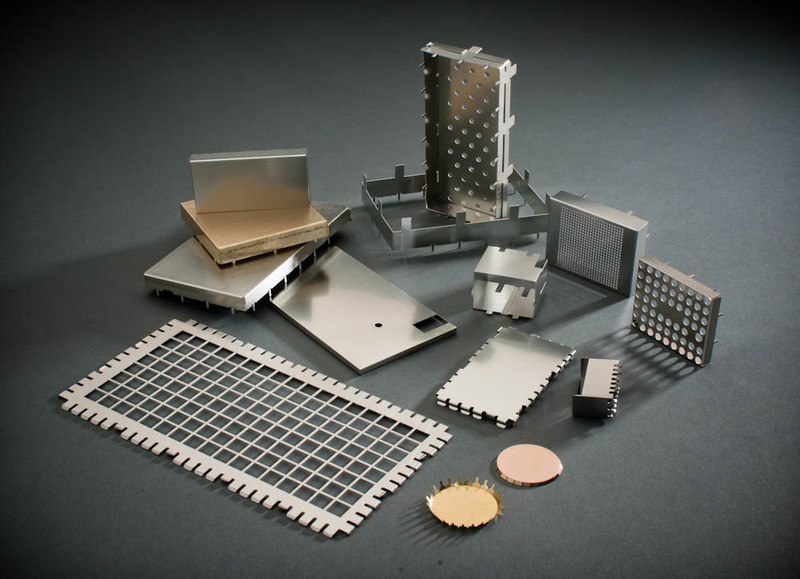 We offer a range of services and can help manufacture custom steel enclosures, CNC machined prototypes, and even low cost rapid prototypes. If you are looking for any of these services, all you need to do is contact us and tell us what you need. Our professional manufacturers and laborers can ensure that all timeline are strictly adhered to. This makes us one of the leading names in China. Submit your drawings (or just ideas) for quotation here ! Quantity down to ONE unit ! !